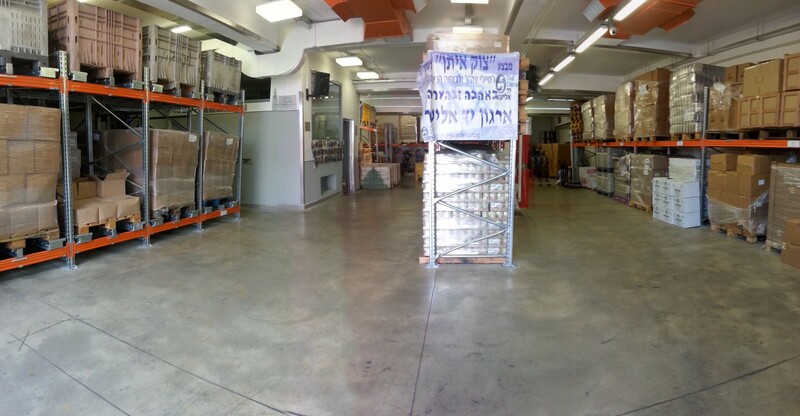 Yad Eliezer is one of Israel's Largest Poverty Relief Agencies. We Make a Difference. So Can You. Yad Eliezer began in 1980, in the kitchen of the Weisel family of Jerusalem. They prepared a food basket for a neighbor who could not feed her children. Soon, they were delivering monthly food baskets to hungry families. Yad Eliezer has now grown to encompass nineteen primary economic and social service programs that impact tens of thousands of individuals. Our scrupulous management and cadre of over 12,000 volunteers enable us to maintain limited overhead and administrative expenses. Over 96% of funds raised go directly to needy families. 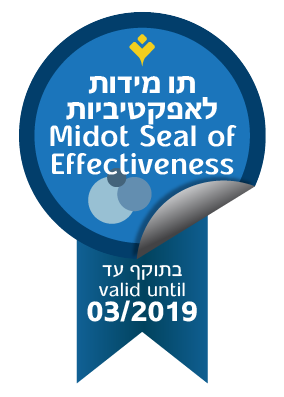 This achievement has earned Yad Eliezer the coveted "4-Star Exceptional" rating from Charity Navigator, which rates organizations based on how effectively and responsibly they utilize donations, and to what extent the charity is growing in terms of programs and services. Yad Eliezer's mandate is to help families cope with financial difficulties and empower them to break the cycle of poverty and achieve self-sufficiency. Thanks to our job training program and other forms of assistance, many families who were recipients of Yad Eliezer's food programs are now donors to Yad Eliezer. All this is made possible through the donations of caring individuals around the world - individuals like you.